The prestigious American Institute for English Proficiency, located in Makati and Quezon City, is the Philippines’ leading service provider of English language training, specializing in English proficiency, communication, grammar, writing, American accent, confidence building, standard test preparation (IELTS/TOEFL/TOEIC), critical thinking, personality development, career development, and public speaking. We have innovated English language learning in the Philippines by offering special courses that will not only teach you how to speak English well, but also to think more analytical or critically. 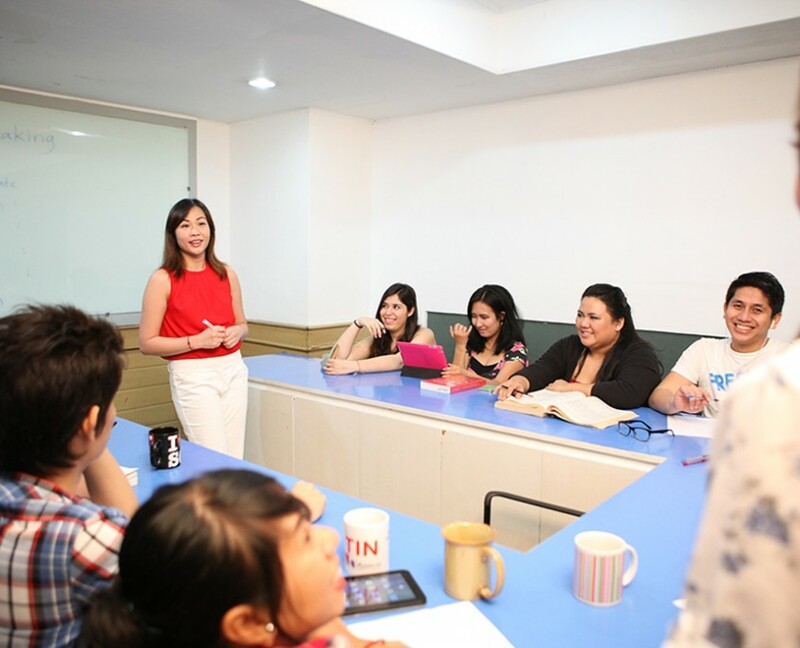 Further, we offer you a learning experience that promotes cultural exchange and a lifestyle of learning English. 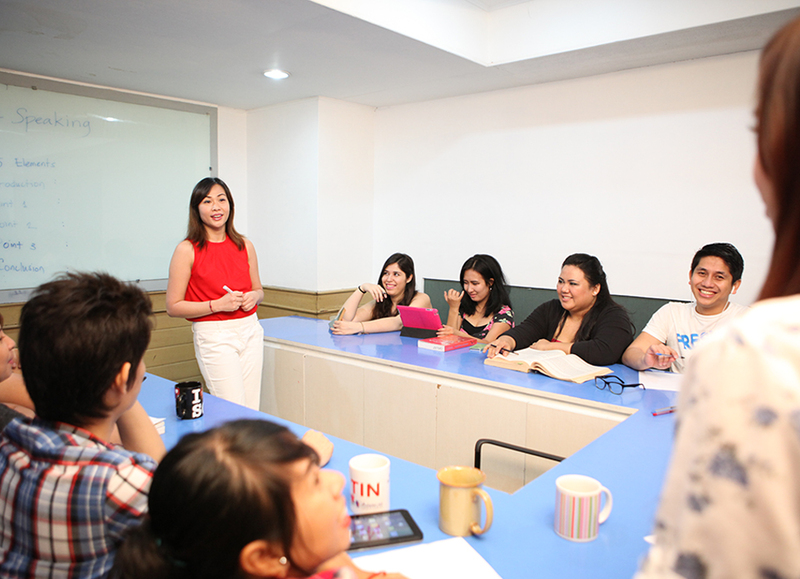 You will not find any English learning institution with higher standards and better staffed than we are.